A Joyous Celebration! 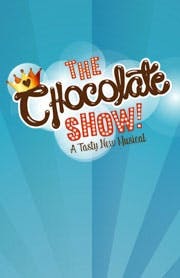 The CHocolate Show! The performers were fantastic, all talented and engaging. The music was original and catchy. The audience involvement was fun for all ages and we left the theater happily humming some of the music.